Our full day road trips get you behind the wheel of five different classics on an eight hour driving day. There are six unique experiences to choose from with routes ranging from 100-200 miles. 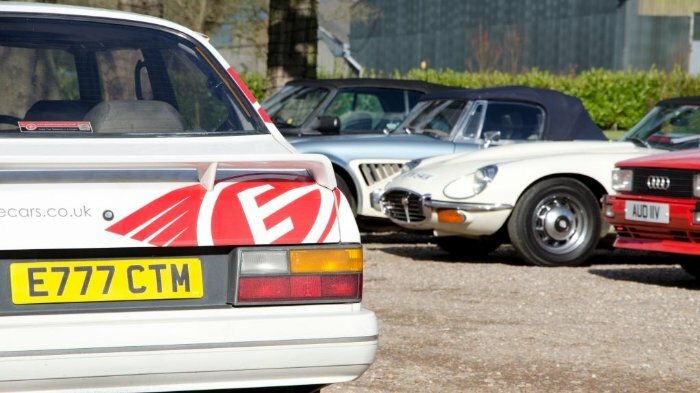 They all follow the same basic principle - spend a full day driving 5 classic cars over some of the country's best roads. All from just £259 including breakfast, lunch, fuel and insurance. You can even include a passenger in your package for just £379. £399 for all routes except the Cotswolds highlight tour which is £379.